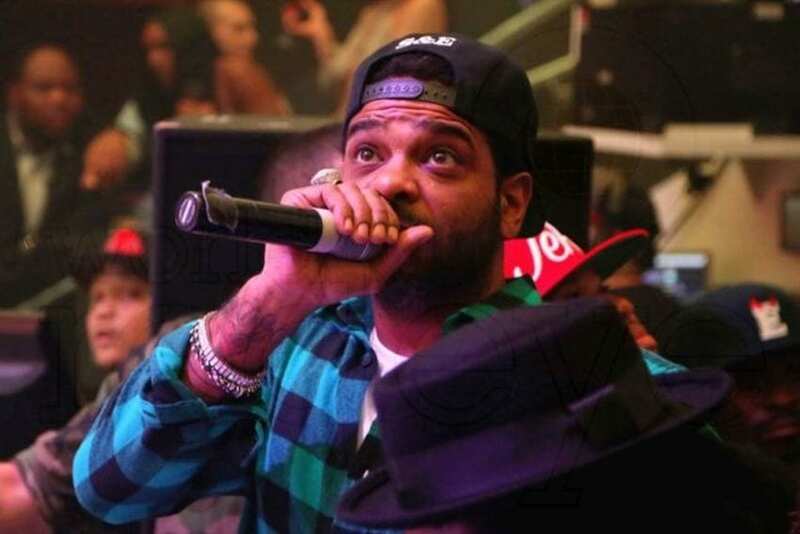 Harlem Rapper Jim Jones made his claim to fame in the hip hop group Diplomats also known as Dipset. 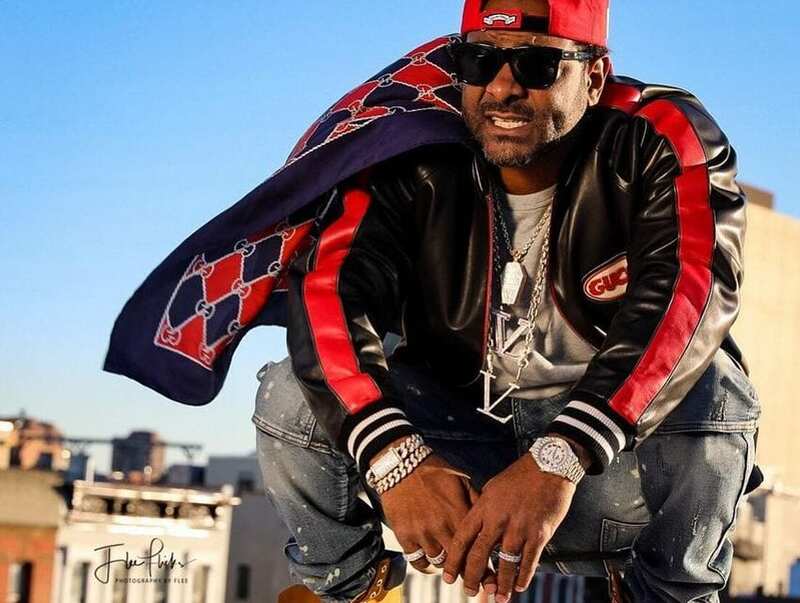 Founded by Cam’ron included childhood friends Jim Jones, Cam’Ron, Freekey Zekey and the youngest member Juelz Santana who was added in 1999. Jones and Cam’ron also serve as the label’s CEO. Diplomat records was in a joint venture with Roc-A-Fella Records owner Damon Dash. But since the labels united it caused tension between Dash and his former friend Jay-Z. Diplomats later had a falling out due to artistic disagreements. 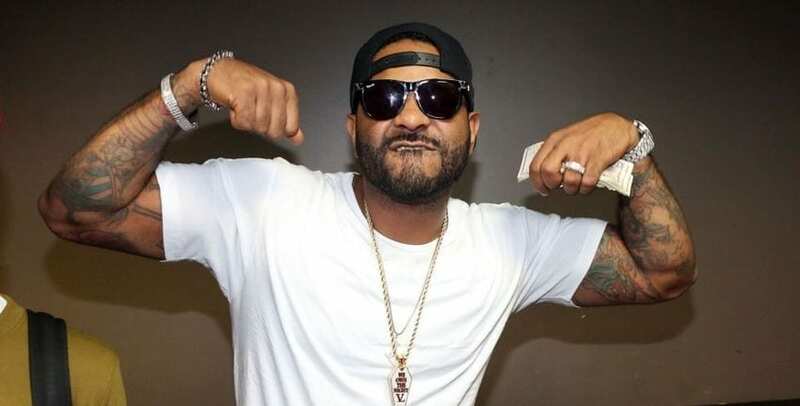 Jim Jones went on to have major success as a solo artist. His biggest single “We Fly High” became an international hit. The song has sold over 1 million copies and over 2 million ringtone downloads since 2006. He’s also sold over 3 million albums worldwide. Jones net worth is $10 million in 2013. 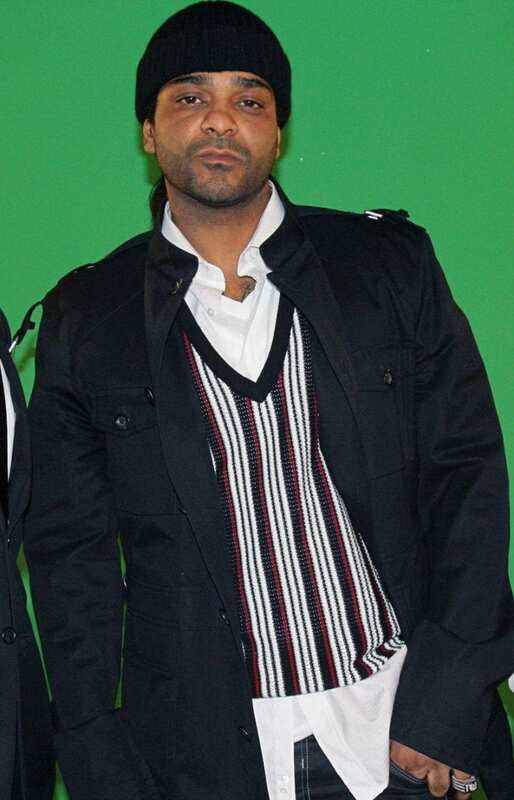 Jim Jones was the center of the VH1 series Love & Hip Hop following his relationship with girlfriend Chrissy Lampkin. The couple met in 2002 at a night club in Miami and have been ride or die for each other ever since. Due to the success of the series and a swelling fan base for his outspoken mom Nancy Jones, producer Mona Scott Young created a spin off series for the couple. Chrissy & Mr Jones premiered in 2012 following the couples ups and downs. Earlier this year Jim bought Chrissy a used Audi R8 for $80,000. He also splurged on himself with a brand new Bentley GT! The car was leased from a dealership in Miami. Jones was seen behind the wheel of the car while the couple was filming seaosn 2 of Chrissy & Mr Jones airing fall 2013. Joseph Guillermo Jones II was born in the Bronx and raised in Harlem New York. His ethnicity is Puerto Rican and Aruban. He was raised by his grandmother after his father died from drug use and his mom was also heavily involved in the streets. He met the love of his life Chrissy Lampkin in 2002 at a club in Miami.